Our CEO Ilias is going to share his insights about Software Usage Analytics at the annual OOP conference in Munich #OOPmuc. Despite the wide spread adoption of BI and analytics in almost every department of organizations, software products are still being mainly driven by various interests and gut feelings of its several stakeholders rather by real data. This session argues that the collection of software usage data has to be rooted in the software engineering department, creating a software product that is proactively designed to generate analytical data, instead of being treated as a reactive, sales driven BI project. We present a case study to support our thesis. In case you still want to register, you can use this link in order to get a 20% discount. Just type ‘Ilias Michalarias’ in the OOP advantage code field to get the discount. 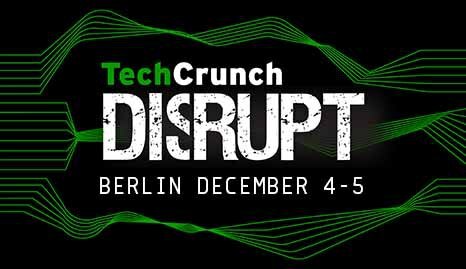 Visit us on the 4th of December @TechCrunch DISRUPT to discover how SLASCONE can help you protect and monetize your software and devices. 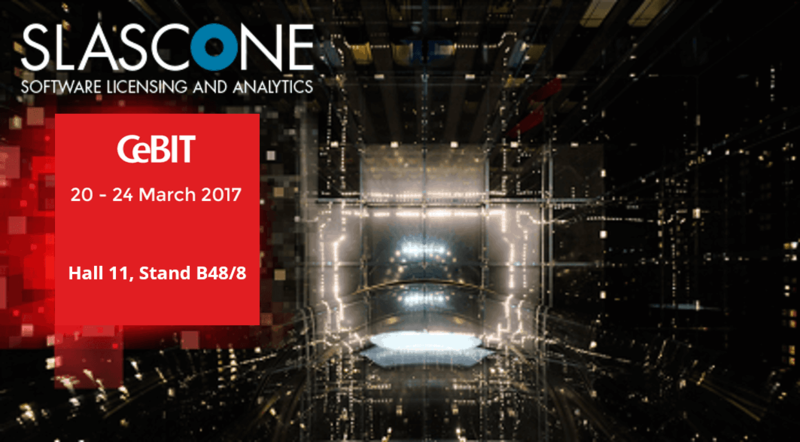 Visit us during CeBIT 2017 in Hall 11, Stand B48/8 to discover how SLASCONE can help you protect and monetize your software and devices.